PIERRE, S.D. -- Gov. 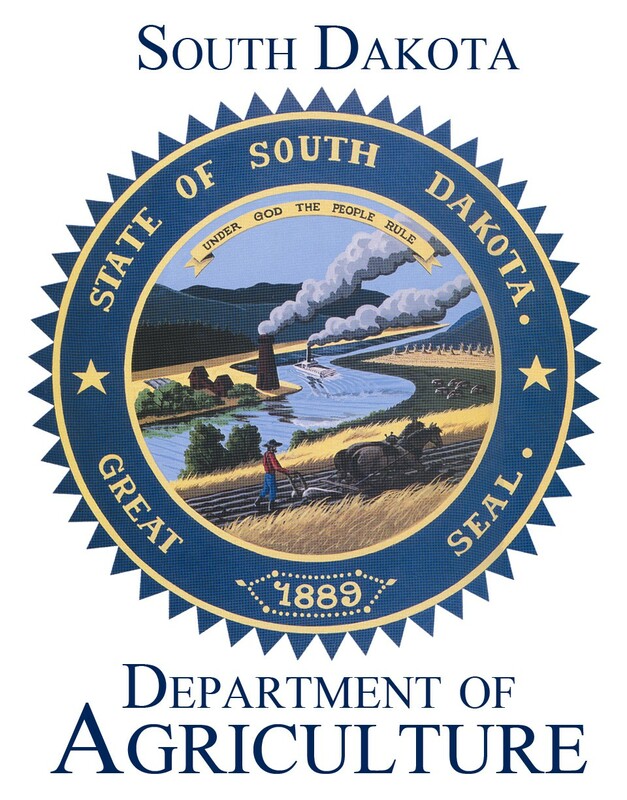 Dennis Daugaard has declared May as South Dakota “Noxious Weed Control Awareness Month” to highlight the importance of managing noxious weeds, which negatively affect agriculture, water quality, recreational opportunities and wildlife. There are seven weeds listed on South Dakota’s Noxious Weed list. They are: Canada thistle, Leafy spurge, Hoary cress, Perennial sow thistle, Purple loosestrife, Saltcedar and Russian knapweed. 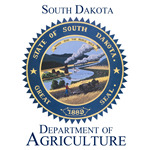 To protect the state’s lands, the South Dakota Department of Agriculture (SDDA) has implemented an aggressive weed management program. In addition, the State Weed and Pest Control Commission has distributed $650,000 a year in grants the past two years to assist counties and others with weed management efforts. The same amount will be available again for fiscal year 2017.